Parents, are you aware of the dangers posed by e cigarettes to our children? Do you know what these devices look like? 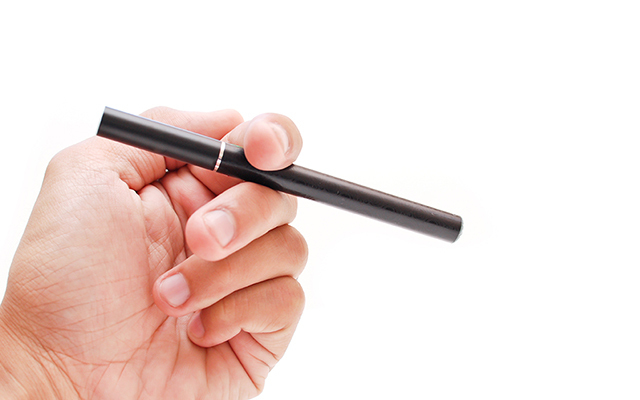 Are you aware of the signs that your child is using e-cigarettes? MCPS is concerned by the harm these devices can cause our students and invite you to attend a parent informational meeting this week to learn more. Tuesday evening, October 30th at 6:00 PM we invite parents of students from fifth grade through high school in the Bluestone attendance area to join health and law enforcement personnel to learn about these devices. The meeting will be held in the Bluestone High School gym and is planned for one hour. Thursday evening, November 1st at 6:00 PM we invite parents of students from fifth grade through high school in the Park View attendance area to join health and law enforcement personnel to learn about these devices. The meeting will be held in the Park View High School cafeteria and is planned for one hour.